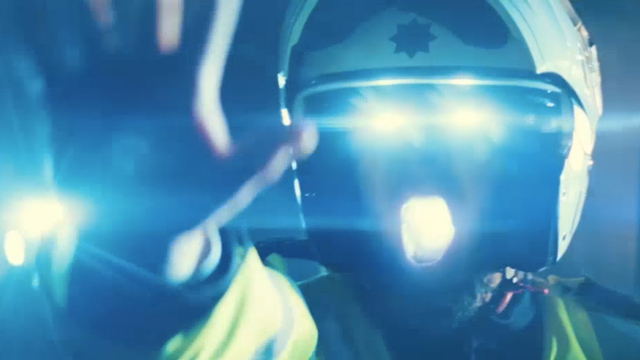 The World’s End: We Don’t Need No Stinkin’ Eye in the Sky! 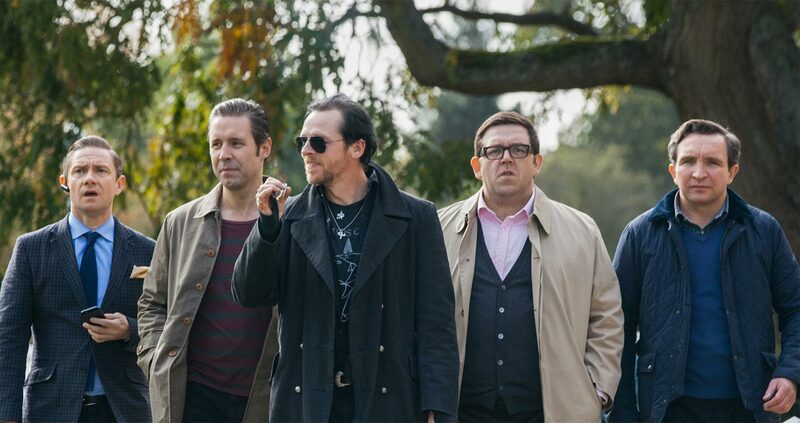 This is the newest entry starring Simon Pegg and Nick Frost, the guys from fun movies like “Shaun of the Dead,” “Hot Fuzz,” and “Paul”. The rest of the cast is great as well, and I always like seeing Martin Freeman (from The Hobbit, Watson in BBC’s Sherlock, and BBC’s “Jim” in the original The Office). These guys are known for childish, stupid humor, and they certainly don’t disappoint with their newest entry! For those who like to sit back and not have to think too hard (and who like childish, stupid humor), this is the movie for you. I decided to review this movie because I realized that most of my reviews had been a little “heavy”. However, this movie is about the end of the world and could be seen as a polemic against Christianity, or rather, a pessimistic understanding of Christianity. But hey, I did laugh! You should be cautioned though: the language is foul, and there are scenes of heavy drinking and some drug use. 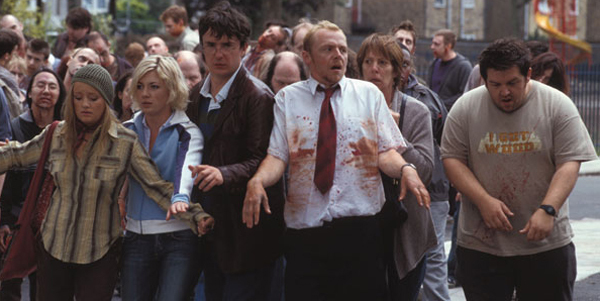 Simon Pegg plays the main character, Gary. Gary was the coolest guy in high school, and he and his posse of 4 other dudes set out one night to conquer the “golden mile,” a pub crawl, stretching a mile, that stopped at the 12 local pubs. They only made it through 9 pubs, then decided to get high and enjoy other things. As Gary sits on a hill, watching the sun come up, he realizes that life will never get any “better” than that very moment. And it doesn’t. When we meet Gary again, it’s roughly 20 years later. While the world has grown up and moved on, Gary has not. He burned bridges with many of his former friends, but decides that his life needs meaning. And how will he accomplish this? By finishing that legendary pub crawl. After rounding up the former crew and slowly gaining their trust again (sort of), they head back to their old home town. But something has changed. Everything has been “Starbucked” – every pub looks the same inside. After Gary gets into a fight with a young punk, he realizes that the town is not just inhabited by humans anymore … but also robots! Oh, and they don’t like to be called robots. To Gary, the threat of annihilation is not as pressing as the desire to finish the pub crawl. The last pub on the list is the one named, appropriately enough, “World’s End”. This actually was a pretty funny movie, in my opinion. The cast was full of great comedic actors who are masters at phrasing and facial expressions. I also have a fondness of British humor, although this is more of a crossover type of film. For fans of The Walking Dead, or any other type of zombie movie, these robots are sort of just zombies with a different color of blood. If you like the gratuitous and graphic killing of zombies in those movies, then you will absolutely love some of the fight sequences in this one. If you, like I, have always longed to see what it would look like if someone had to fight, but had legs for arms, then this is the movie for you! The mindless and imposing conformist,: alien-robot-human DNA clone thing. The best part though, as far as this blog is concerned, is at the end. I will try not to read too much into it (without confirmation from the film’s writers), but it is interesting to ponder and question the motives of the filmmakers. Perhaps it is pure coincidence … or perhaps not. The big force in the sky, this supernatural and powerful Being had come to earth to “make it a better place”. He did this by creating newer, better, regenerated people. Their DNA created perfect replicas, while their original selves were recycled and fertilized the earth However, these people were now a little bland, and not quite like their old selves. Plus, they were only nice if you agreed with them and wanted to be a part of them, but were vicious to those who did not join them. In defiance, Gary stood his ground and resisted this force. He basically did not want to change, he liked who he was, warts and all. Above all, he said, they wanted freedom (presumably from any external influence, which is impossible) and that they, and human beings as a whole, did not like being told what to do. He’s certainly correct there! And so, this supernatural and powerful Being, with all of its decrees and commandments, could just shove off for all Gary cared. The Being does exactly this, letting earth have what it wants, leaving them to their own devices. When it leaves, it leads to a post-apocalyptic earth. And all of the followers of the Being, these “new creations”, were left behind, completely helpless and without a clue by themselves. 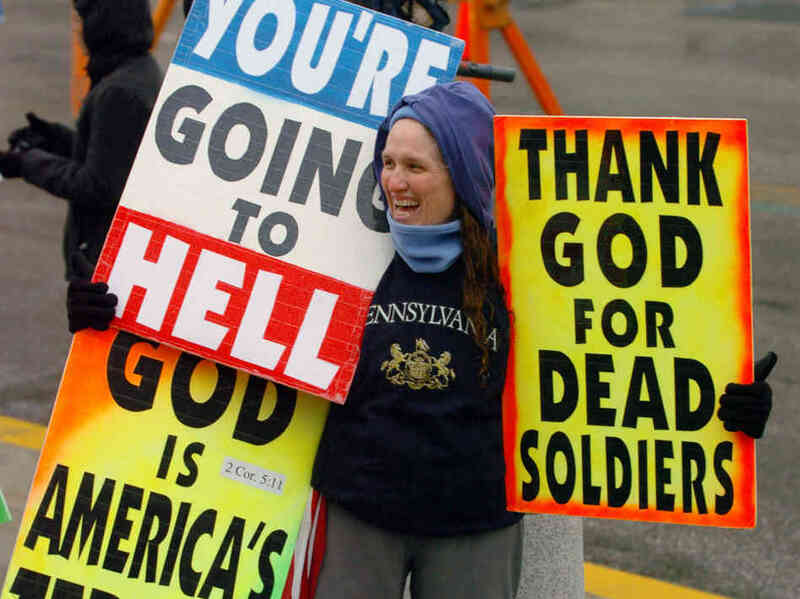 This could all be a parody of Christian beliefs and people: The “brainwashing” that occurs when some silly person believes they have been regenerated by God, a powerful and supernatural Being from somewhere “out there” by the work of his Son who came down to earth to reconcile mankind to himself and, in some way, make the earth a better place – though, the best is yet to come!). Indeed, the Being in the movie is inviting humans to join in an intergalactic peaceful existence … heaven, if you will. Anyway, when someone becomes a Christian, they automatically must give up all “freedom,” “ ”fun,” and any resemblance to their old selves and follow a set of imposed rules from an other-worldly tyrant. And, of course, they love you as long as you agree with them, but they hate you if you do not. Because we’re all like this. You understand sarcasm, right? Sound familiar? Of course it does, because we’ve heard the same load of bull for years now. Are some Christians like that? Unfortunately yes. By find any group that doesn’t have some members that don’t accurately reflect their convictions … hint: you won’t find that group. You may stop looking now. The worldview espoused is a questionable one where excess and selfishness is viewed as freedom, which is the ultimate human right and desire. But freedom from what? Humans don’t really know how to be free, we only know how to be ensnared by something else. I don’t know about you, but I’d rather be a slave to Christ than a slave to my own selfish and futile desires. I would need to hear all of this straight from the writers’ mouths first though before I accuse them of over-generalizing a whole faith group and having a bad understanding of Christian theology. 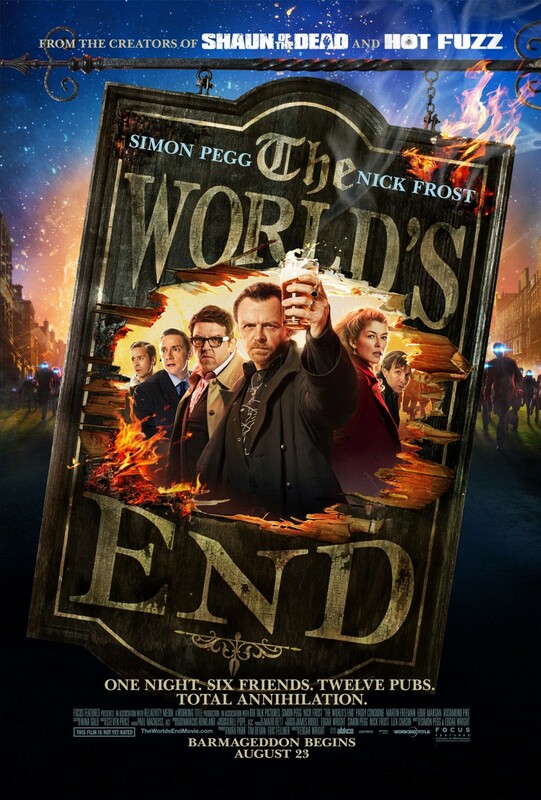 Simon Pegg, the star and half of the writing team for this film, is a known atheist. He has made statements about it before on Twitter, there are videos online of other discussions, and the movie “Paul” has been noted for its atheistic worldview. I don’t have a problem with that; hey, we all have an opinion, and usually those opinions find their way into the projects we undertake (for him, it’s movies, just like other movemakers’ faith inspire them to write/produce/direct/etc. 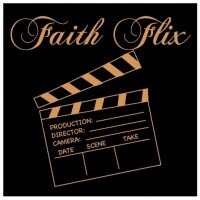 faith-affirming movies). So perhaps this film is a diatribe against Christianity, or even religion in general. Or maybe the illusions are just a random coincidence of random events with no intent or design behind it at all … hey, maybe there wasn’t even an author of the movie. Perhaps the letters just randomly fell onto the script pages in the right order. Zing! Overall: 3.5/5. Still a really fun movie and worth a rent, albeit with some crude humor that you might feel bad laughing at (but you will probably laugh at anyway). But don’t let it turn you into a robot! Have your convictions, but think through them no matter what you believe. ← Seriously, You’re casting them for that role?